For Christmas 2017, we have a brand new musical called “A Rockin’ Royal Christmas With the King” featuring our own Mr. Mason, 4th grade teacher, as the nasty King Herod! As always, the whole school will participate, led by a cast of super talented 4th and 5th grade students who will narrate, dance, sing and act out the Christmas story. Proceeds from ticket sales from both our shows will help our school make purchases that will benefit all students. In addition to learning an entire musical, general music students are learning singing skills, rhythm skills, through many types of instruments, movement, as well as Solfege hand signs. They hear presentations from various JSU student teachers throughout the year in vocal, band and strings fields. Mitchell beginner Strings is offered only to 5th graders and may be continued through 12 grade at GCHS. Students may learn to play the violin, viola, or cello. Information is sent home at the beginning of the school year to all new 5th graders. With parent permission, the student chooses an instrument, is measured based on arm length, and then the instrument is selected. The student is encouraged to provide their own instrument, either purchased, rented, or borrowed. 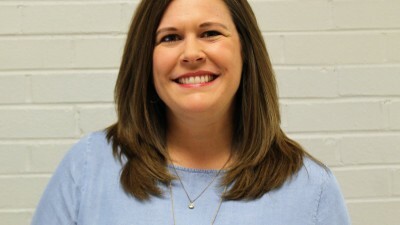 Gadsden City Schools may provide a limited number of instruments, based on need, to Mitchell Elementary, but these are not guaranteed. The strings book, ALL FOR STRINGS Book 1, may be purchased at Gadsden Music Co., as well as other supplies and rental instruments. The strings classes will perform several times throughout the school year. 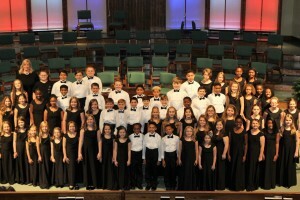 Mitchell Chorus has undergone a wonderful change this year! 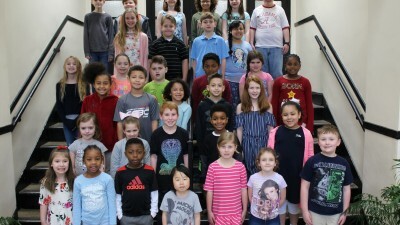 We have combined thetalents of 4th and 5th grade singers to create a 60-voice honor chorus. We will be dressing them in formal attire and beginning on November 9, 2017, our Veteran’s Day program, we will debut our new group! The chorus will perform with the Etowah Youth Orchestra’s Rock and Roll Christmas Concert in December as well as be a major part of our musical. The Mitchell chorus was the only elementary school group selected to participate in the Alabama Music Educators Conference in Birmingham in January 2018! This is a great honor for our school! 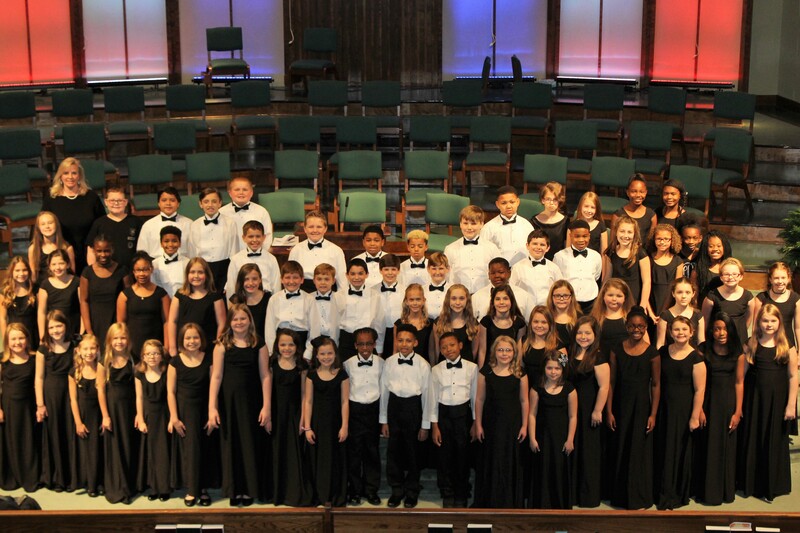 The chorus will also perform for the Gadsden Music Club for “Music In Our Schools Month”, and for Beta Club induction ceremony, awards day, Gadsden Elementary Showcase. and graduation.